Admitted as a barrister in England before emigrating to Australia, he practised as a litigation lawyer in major Sydney law firms, specializing in intellectual property and competition law, before turning in 1987 to mediation and arbitration as Managing Director of his own consultancy, Strategic Resolution. Based in Australia, he also mediates in Europe as an Associate Member of Crown Office Chambers in London. 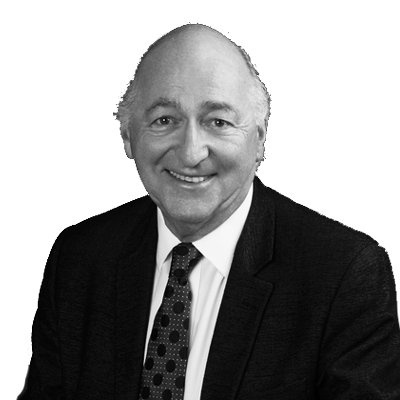 Alan has been a Chartered Arbitrator and Fellow in both Mediation and Arbitration of the Chartered Institute of Arbitrators. In 2013 he joined with 5 other expert dispute resolvers to form The Dispute Group, www.thedisputegroup.com and has been described in Who’s Who Legal: Mediation 2015-2017 as “one of the 10 most highly regarded mediators in the world”.